We’re stoked to announce our new Website Security product in partnership with long-time web security experts, Sucuri. 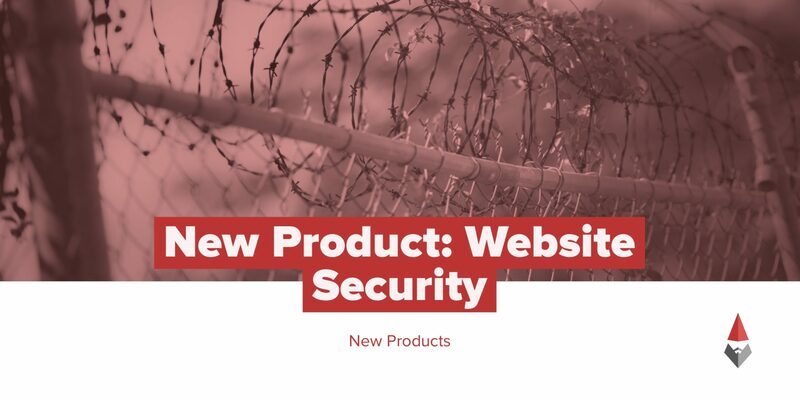 This new product adds a team of security experts at Sucuri who actively scan and protect your website from malware, and security gaps hackers use to break in in the first place. Security threats can present themselves in thousands of ways and pose serious problems for computers that are connected to the internet and the data that lives on them. Servers, the powerful computers that host websites, are no different. Think of Groundwork’s Website Security as premium anti-virus for your website. There are three levels in the suite of our new Website Security products – two that provide serious protection from and removal of malware. The third level of security provides emergency support within a blistering 30 minutes or less for when your website gets infected and you need immediate help. Then, after our security specialists remove the threat and get you back online, we even keep you covered for an entire year afterward to monitor your website, ensuring you don’t get reinfected! 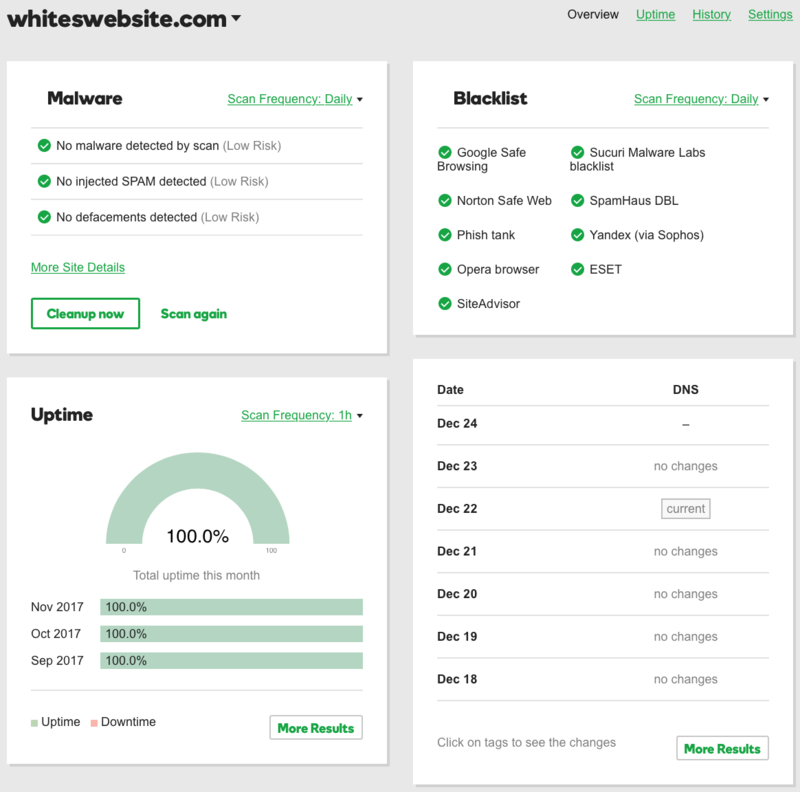 Not only do you get a team of experts always at your side, you get a fully loaded control panel to monitor your site’s uptime, blacklist monitoring, many types of malware infections and weak-points. With the Web Application Firewall and Content Delivery Network, Deluxe and Express Website Security offer huge gains not only for security, but in overall website performance too. A Web Application Firewall (WAF) is a cloud-based firewall service that screens and protects your real-time website traffic from threats such as SQL injection attacks and comment spammers, while also thwarting DDoS attacks. 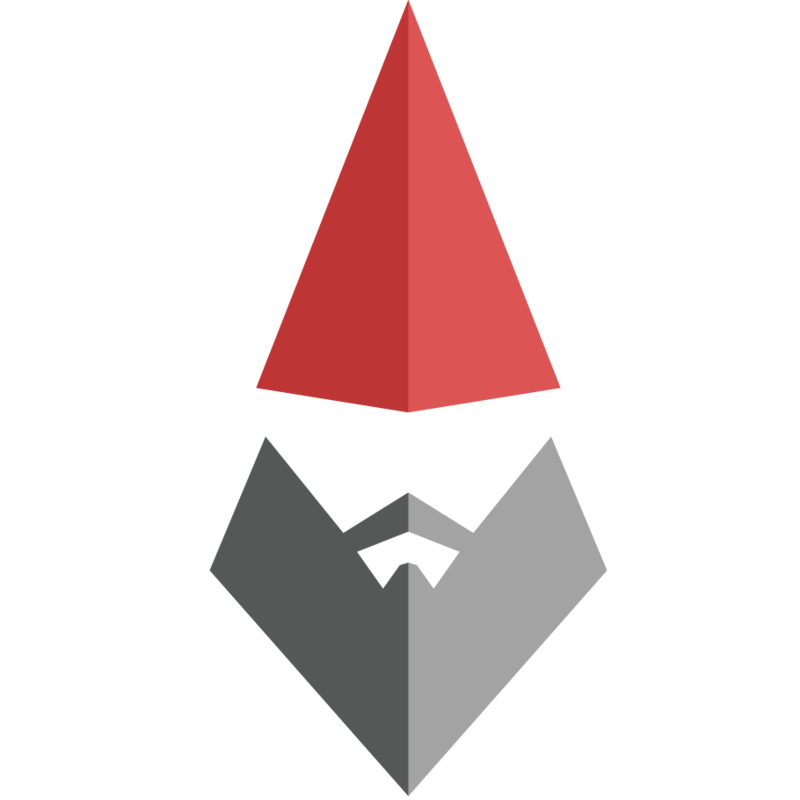 WAF only takes a few minutes to set up, and is the front-line defense for your website in between Website Security scans. A Content Delivery Network (CDN) is a network of servers around the world that deploy dynamic and static caching so that all content will render fast and reliably. This means when someone in England visits your website hosted in the United States, it will load just as fast for them as a website hosted in England. Learn more about our new Website Security!